8.5 miles from the downtown business district with a travel time of approximately 15 minutes by car. For more information on travel to and from the airport as well as information on getting around town, click here. East lots (B and C) on Cherry Street. Room block discounted rates available through 3/16/18 or until block is sold out. 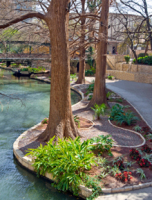 Staybridge Suites, downtown San Antonio is offering a special, discounted room rate for the 2019 Alamo Run Fest. The Staybridge is one block from the Starting Line for the event. 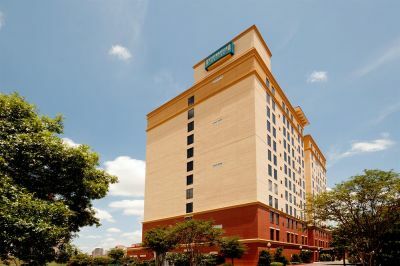 Special 2019 Alamo Run Fest room rates and a block of rooms are currently being negotiated with this hotel and will be posted here soon. Room block discounted rates available through 3/30/18 or until block is sold out. HEB Alamo Run Fest special rate. 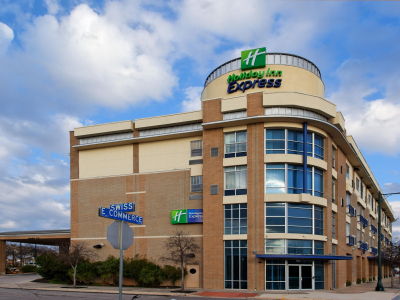 The Holiday Inn Express is three blocks from the Starting Line for the event. 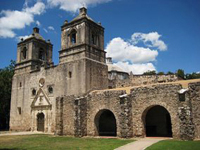 A trip to San Antonio is a great opportunity to experience a great Texas city full of historic landmarks and lots to do! You’ll find great food, intersting culture and plenty of places visit during your stay. 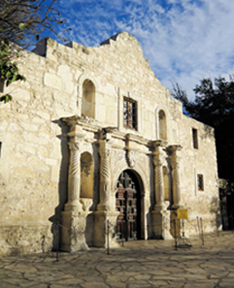 2018 is the 300th birthday of San Antonio with a ton of celebration happening! There’s plenty of everything for all to enjoy. If you're running in an event of the Alamo Run Fest, be sure to encourage your friends and family to come along. 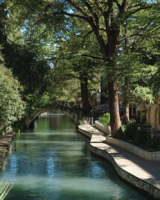 Not only can they help support and cheer you on, they’ll be rewarded with a visit to one of Texas’ top destinations. 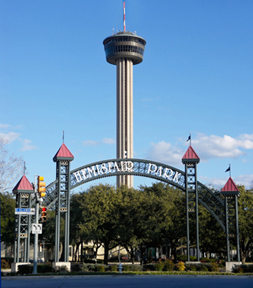 For complete information on things to do visit the official site for San Antonio Visitor's Center click here.